Welcome to Mogie’s. Food. Drinks. Fun. 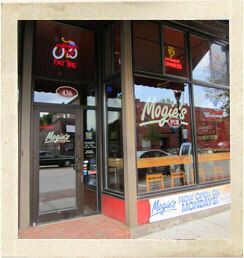 Located in the historic Water Street district of Eau Claire, WI, Mogie’s has been serving food and fun for more than a decade! 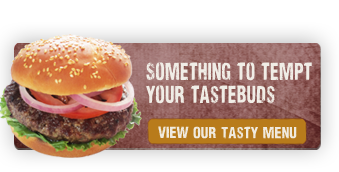 Our goal is simple... please our customers by serving the best in classic pub fare, prepared to order, in a friendly, casual atmosphere. We’re open Monday thru Saturday at 11am and food is served until midnight...lunch, dinner or late night, Mogie’s is here to please.